In this page, the AmHunCham NY would like to share some business possibilities and inquiries which arrived to AmHunCham NY. If you are interested in one of these projects, please contact the AmHunCham NY. Please send an e-mail to the info@amhuncham.org and the AmHunCham NY will send the business contact’s address. 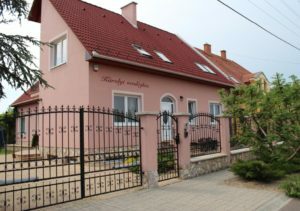 City Cartel Buda Real Estate Ltd. is the third largest player on the Hungarian market (according to the value of company transactions after the two largest, covering 80% of the market). 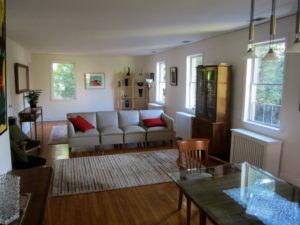 Objective of the project: to satisfy the US and Hungarian real estate needs based on cooperation and partnership with US real estate agent services. 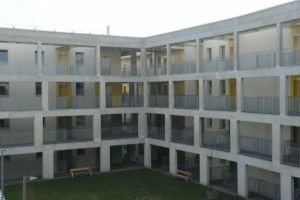 The Hungarian company is looking for a construction – investor partner in the construction of social rental housing in Hungary, namely in Borsod – Abaúj Zemplén, Heves, Szabolcs – Szatmár – Bereg and Nógrád counties. The aquaponics project is the preparation of the implementation of an agricultural system at industrial scale. 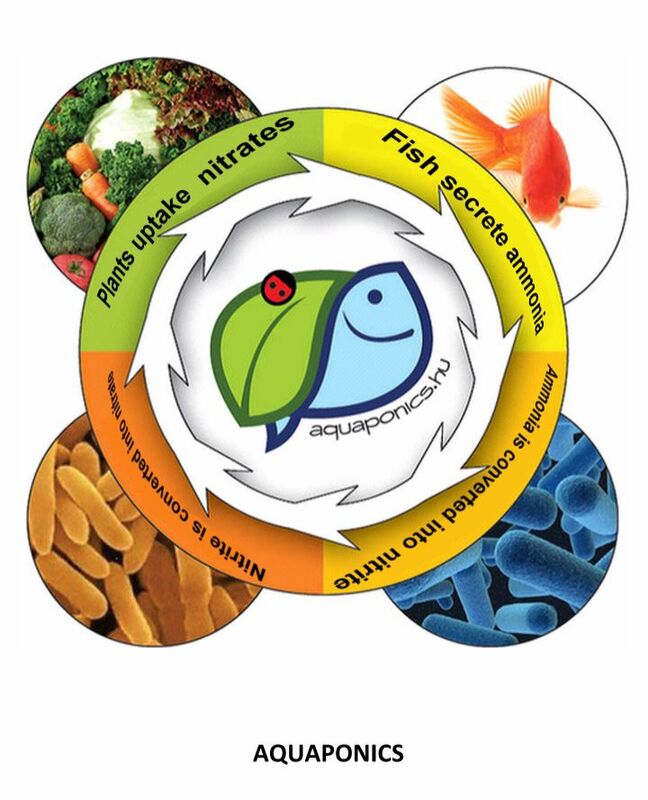 Aquaponics is a combination of aquaculture and hydroponics, the name Aqua-ponia comes from this. Aquaponics is a food production process in which the cultivation of water and hydroponics methods simultaneously. The Hungarian company is looking for a partner to develop an existing health center (healthcare institution in Hungary, Heves county, Borsod-Abaúj-Zemplén county, Szabolcs-Szatmár-Bereg county, Nógrád and Jász-Nagykun-Szolnok county), MR, CT, ultrasound and bone density measurements operation. The Hungarian partner is looking for an investor and partner for the development and operation of a Hospice nursing institution (for 35-40 persons, supplemented with home care). The Hungarian partner found a property suitable for this activity in the suburb of Eger. They are looking for an investor and an operating partner to realize the project.